Don't go thirsty when you hit the town - the easy-to-use athletic reservoir fits right into your hydration pack. 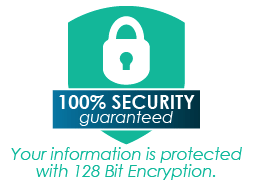 It holds 100 ounces - or 3 liters - of fluid and can be used as a replacement reservoir or your very first one! Markings on the front let you to track your fluid intake, and you can mix your favorite drink or electrolytes. A slide lock opening allows you to add ice cubes, and provides quick cleaning after use. This athletic reservoir is BPA-free, odor-free and taste-free, and the easy flow bite valve makes hydrating simple. 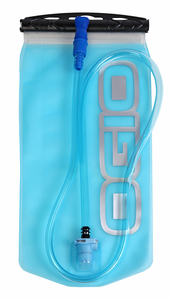 Keep your hands free and your hydration up when you use OGIO's 100 oz. Athletic Reservoir.